Youth X Canada is a unique and inspiring project designed to discover, explore and celebrate the diversity of Canada's geographic, cultural and musical landscape as seen from the perspective of young, aspiring Canadian Music Artists. These energetic young artists will travel across Canada visiting local Youth Centres and Indigenous communities, sharing experiences, hosting music workshops, and performing. Through this musical connection, the Youth X Canada artists will encourage youth to share their mental health stories and to talk about issues facing their communities. During their travels, the Youth X Canada team will be documenting their experiences through social media and encouraging everyone to celebrate Canada’s rich diversity and share a positive mental health message. Provide opportunities to actively engage youth in conversations about youth mental health. Provide material to help support those in need and encourage the continuation of youth mental health conversations. 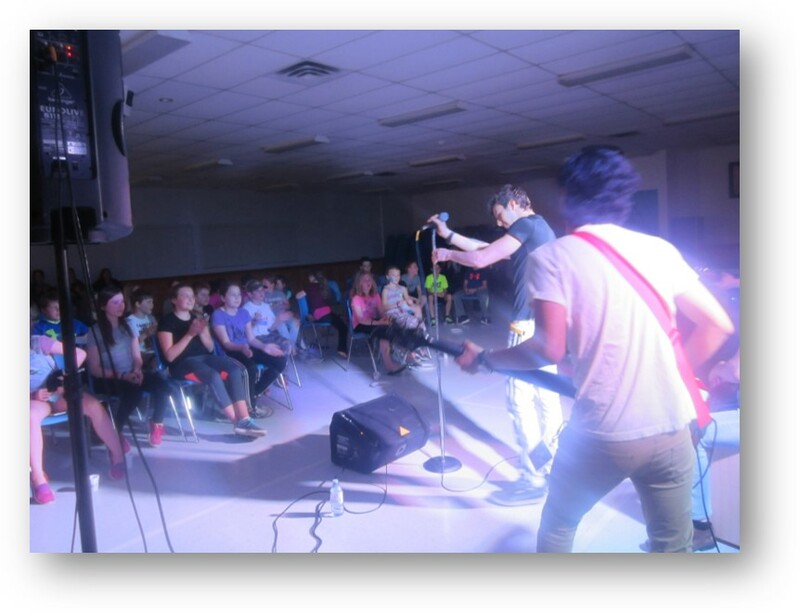 Recognize the value and benefits of music therapy and encourage the development of music programs which inspire youth to engage in positive forms of self-expression. Provide opportunities to actively engage youth in conversations about the importance of youth centres and youth groups within their community. Encourage youth centres across the country to connect with each other through support and resource networks. Youth X Canada works under the umbrella of Youth Centres Canada. 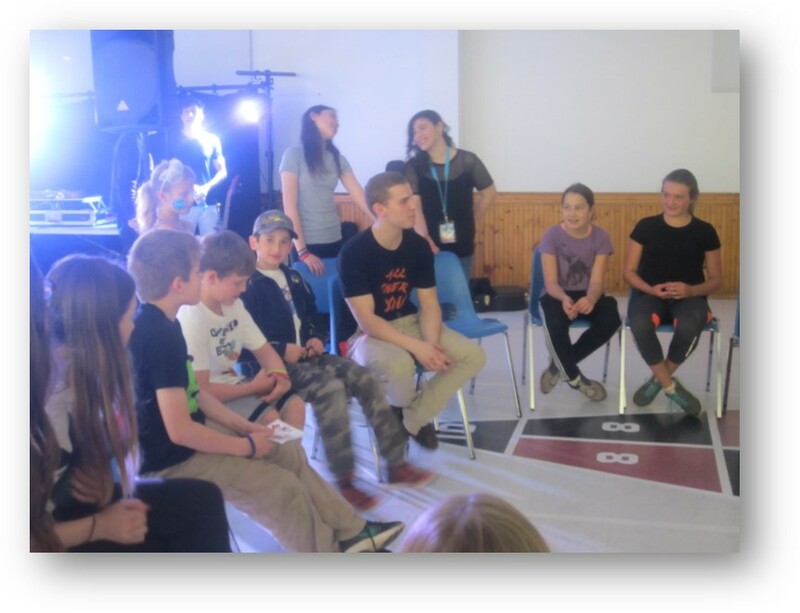 Youth Centres Canada works to encourage, support and provide information and training to youth and youth groups in rural areas, towns, communities and small cities in Canada. Youth Centres Canada recognizes youth as citizens with rights, responsibilities, able to make contributions through active community involvement, participation, partnerships and meaningful decision-making that affects their lives.